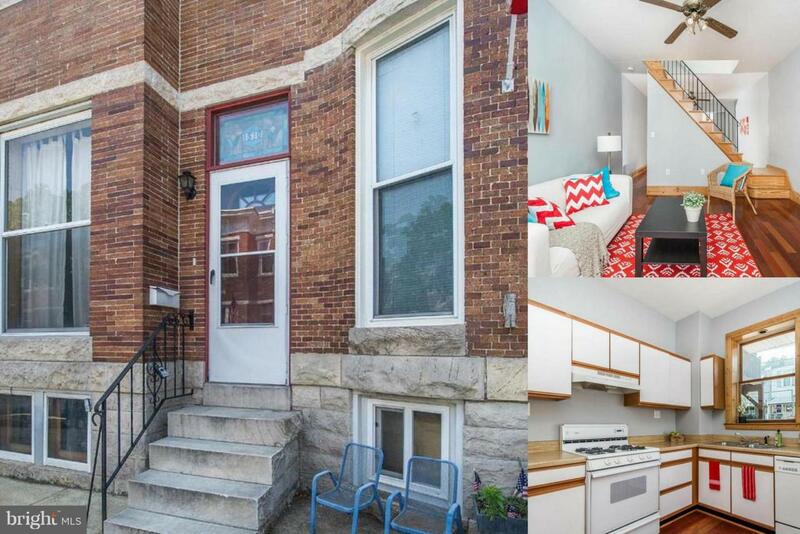 Well maintained 4 bedroom, 2.5 bath rental in Federal Hill. Close to great restaurants and shops and McHenry Row this is Downtown living at its best! Private parking pad at rear of home!